Prepare yourself, little sausage, you’re about to learn the terrible truth! Is there a better way to make an animated sausage look shiny and cool? We think not! 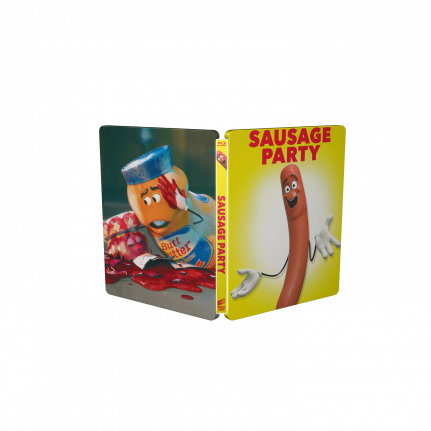 The colourful artwork gets a premium SteelBook® treatment topped with a glossy varnish.